Barbara spent 13 years working for Royal & Sun Alliance in administration and managing teams. 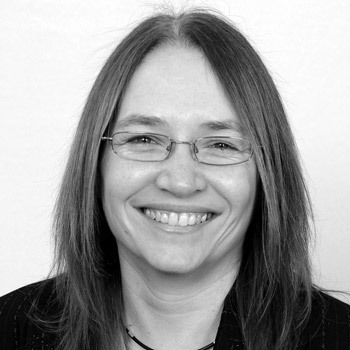 She joined a Leicester firm of Independent Financial Advisers (Williams and Williams (IFA) Limited) working mainly on Group Pension business for almost nine years. 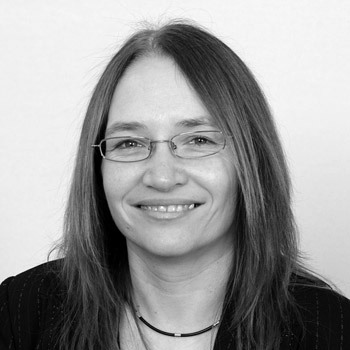 Barbara has completed several professional examinations, including FPC, six parts of ACII and the Certificate in Financial Administration (CFA). 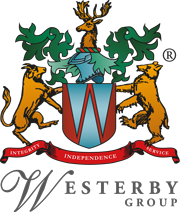 Barbara joined Westerby Trustee Services in 2006 and is responsible for financial aspects of SIPP and SSAS, including pension payroll, tax claims and rental invoicing and management of our Finance Team.